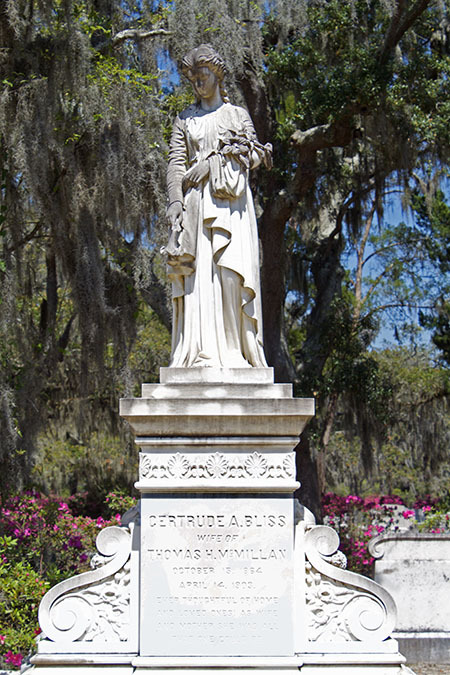 Savannah.com » Why is Savannah one of America’s Most Haunted Cities? 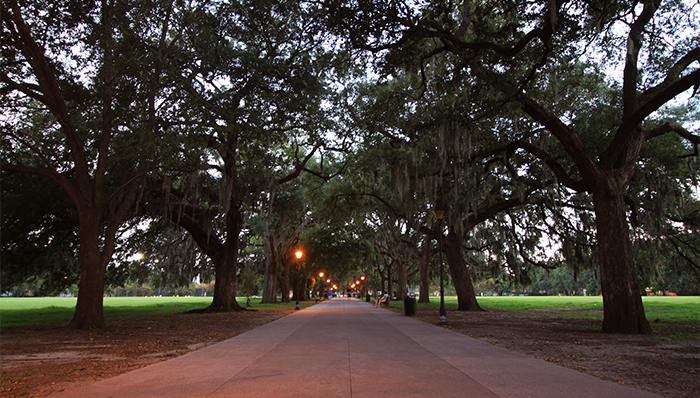 Why is Savannah one of America’s Most Haunted Cities? Everyone from USA Today to the Travel Channel includes Savannah on their lists of “America’s Most Haunted Cities,” along with New Orleans and Salem, centers of paranormal activity for centuries. But what is it about Georgia’s First City—the 13th colony—that captures the souls of spirits and spurs them to stick around? 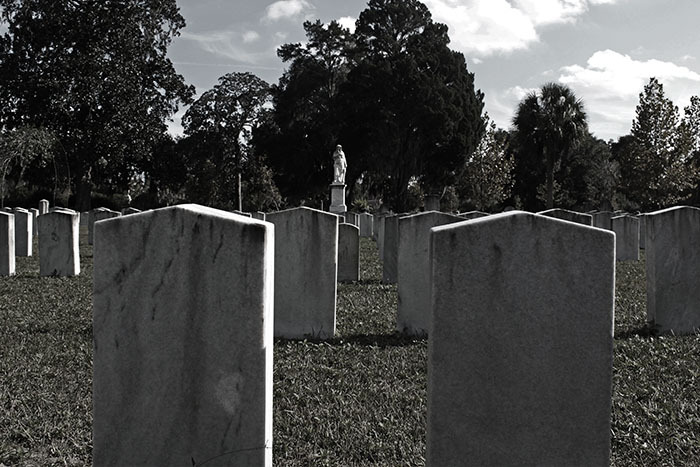 To walk the bloody fields of past wars is often unsettling, but many say it’s not just a feeling, but a reality in Savannah, where catastrophic conflicts abounded throughout the centuries. From the Siege of Savannah in 1779 (240 killed, 600 wounded), to the American Civil War’s Savannah capture by General T. Sherman, fatal clashes have left their mark. Speculators say that these battles left a spiritual residue and souls of unsettled soldiers lingered on the land and homes of the bloodstained ground. Soldiers aren’t the only restless spirits in Savannah. Many believe victims of the 1820 Yellow Fever epidemic are bound to this earthly realm. In 1820, this disease decimated a tenth of Savannah’s population and nine more epidemics followed—one in 1876 killed 1,066 Savannahians. When harrowing happenings such these befall a community, it is said that those who lost their lives feel they can’t move on because of the agony they endured. The outbreak of disease in 1820 was accompanied by additional devastation on the morning of January 11. A rapidly spreading fire broke out in a stable, destroying 500 buildings before dwindling that afternoon. But this wasn’t the first catastrophic fire Savannah endured—in 1796, a deadly fire ravaged the city, destroying 229 houses and 146 outbuildings. The untimely deaths resulting from these fires is said to have perplexed the deceased, thus linking them to the place of their passing. While every city has crime, everything has a little more dramatic flair in Savannah, even its murders (and ghosts). If you participate in one of the 40+ ghost tours in the Historic District, no doubt, more than one murderous tale will be told. For instance, the crime made popular by “Midnight in the Garden of Good and Evil,” (the murder of Jim Williams’ assistant, Danny Hansford, rumored to be a local male prostitute) at the Mercer House on Monterey Square or the controversial 1959 murder of three sisters at 432 Abercorn Street on Calhoun Square. More than a few Savannah antebellum mansions’ pasts are anything but pretty, and the city’s dark secrets are often inside these historic buildings. From the settling of Savannah in 1733 until the start of the Civil War, Georgia’s First City was heavily dependent on slave labor. 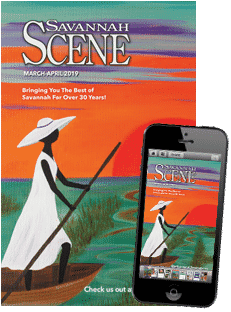 The bustling port city of Savannah played an integral role in the Atlantic slave trade and stories suggest those once enslaved still seek vengeance against their captors. One of the most infamous stories recounts the sinking of French ship Grietely, which arrived in Savannah in 1854 to pick up 71 escaped slaves. 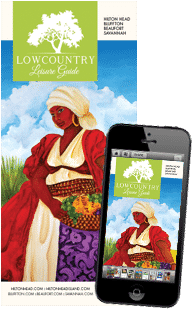 The ship sank while exiting Savannah Harbor and sailors still say they feel a force pulling them off course and hear voices speaking in French and Bantu.